The real name of “Joe Kelly” was Dave Haupt. 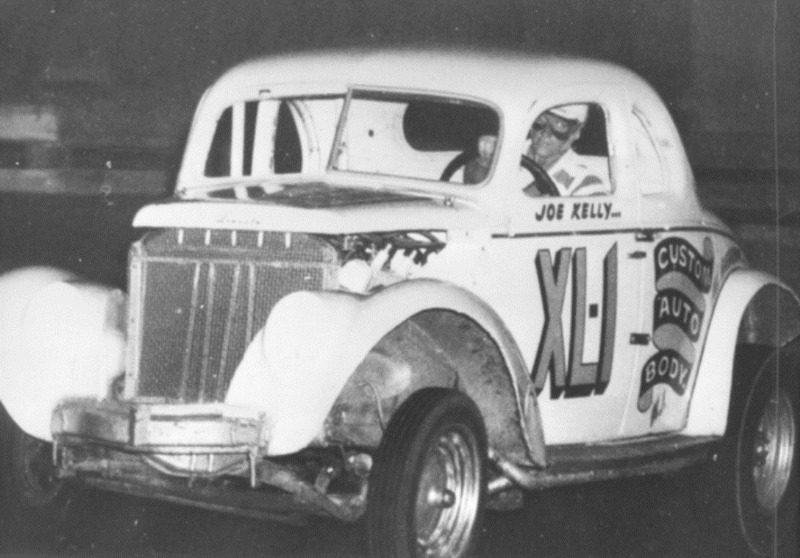 Joe Kelly behind the wheel. 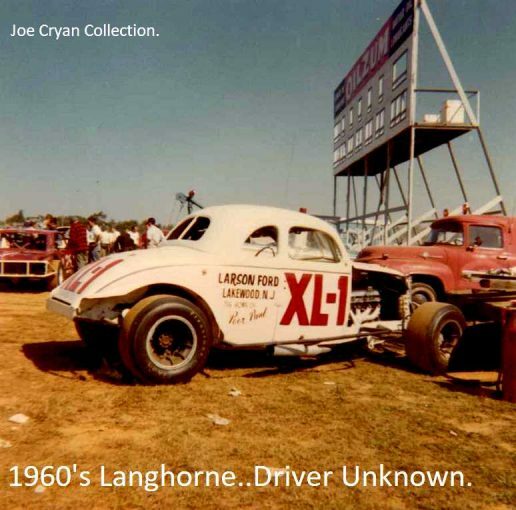 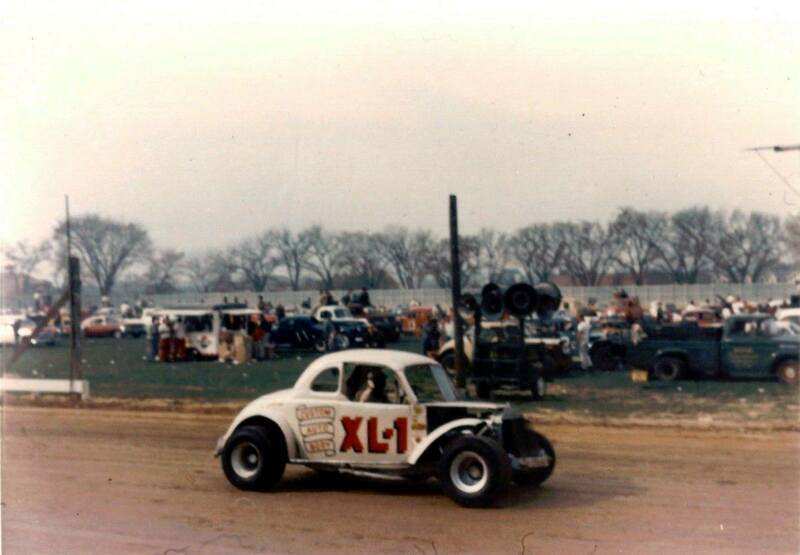 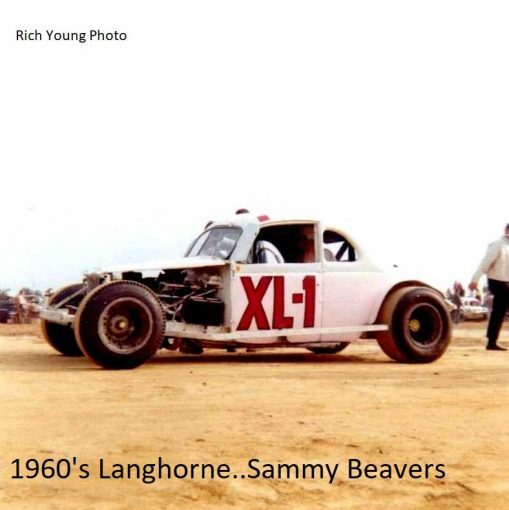 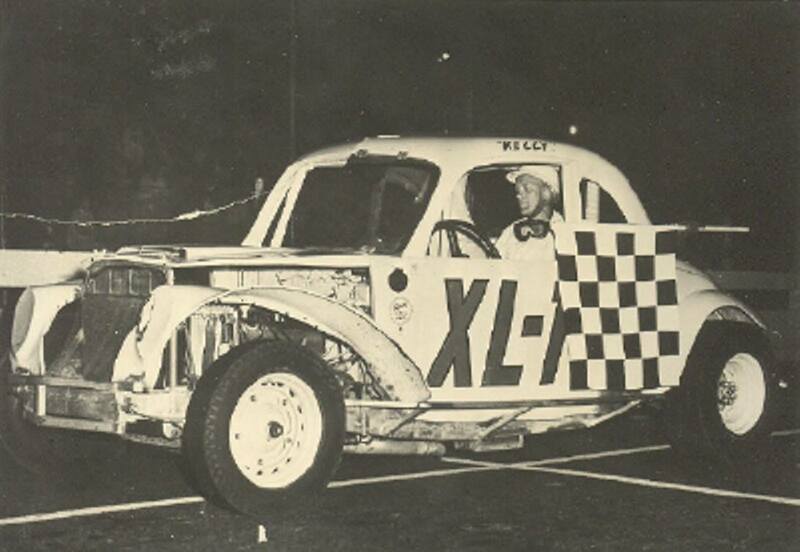 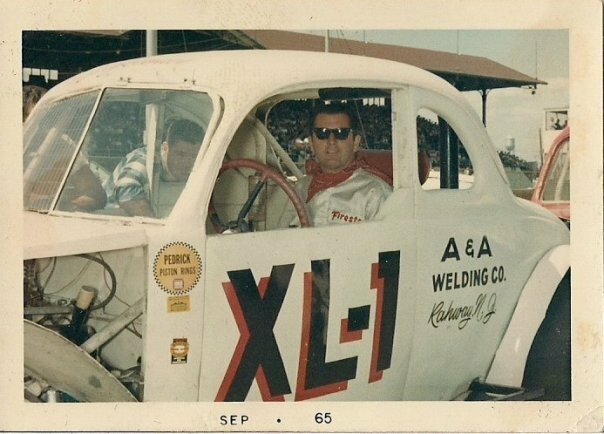 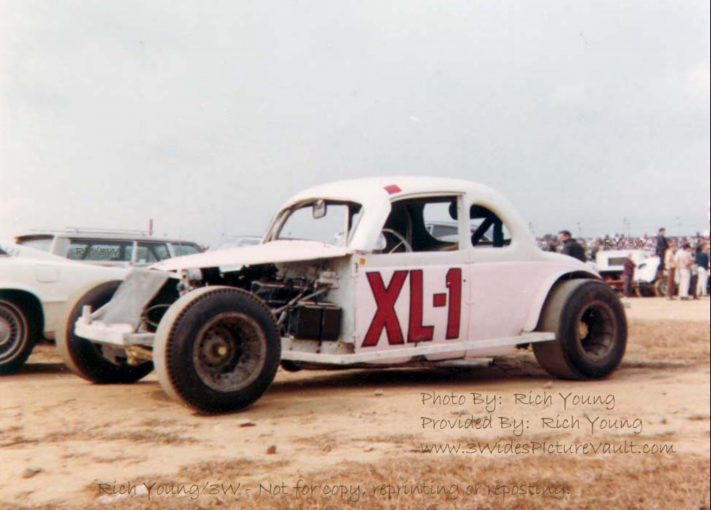 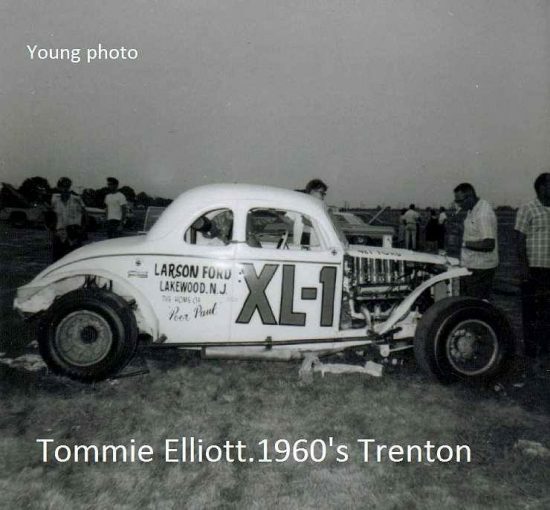 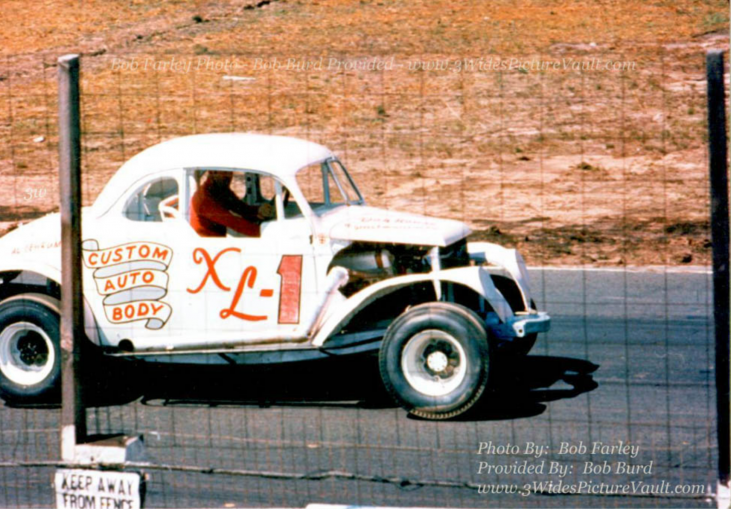 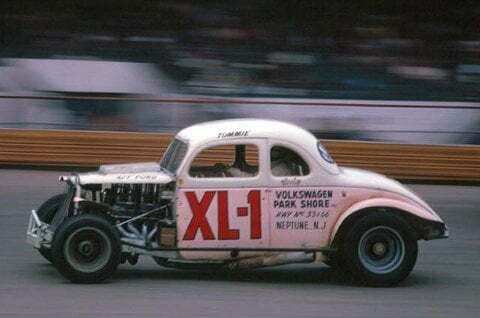 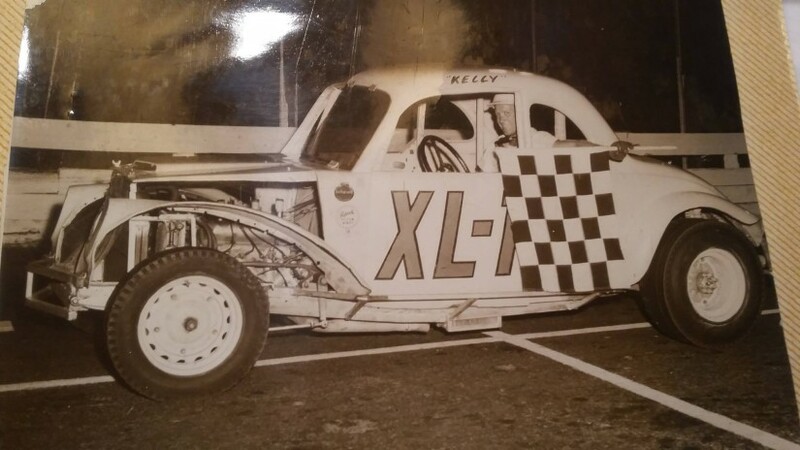 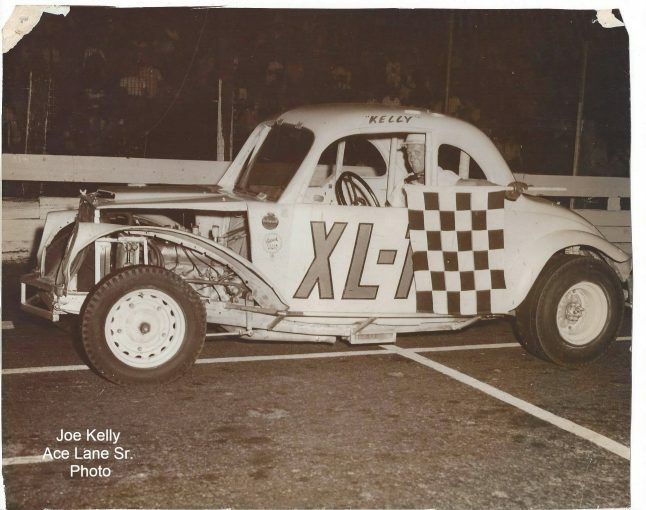 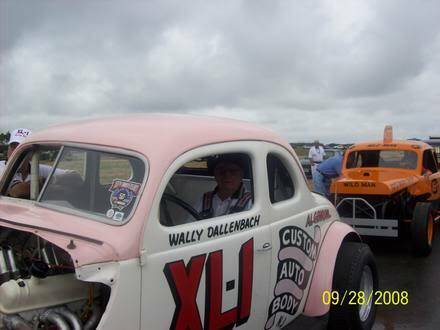 The Lincoln-powered XL1 cars were often driven by Tommie Elliott and by the driver pictured here, “Joe Kelly”, whose real name was Dave Haupt. 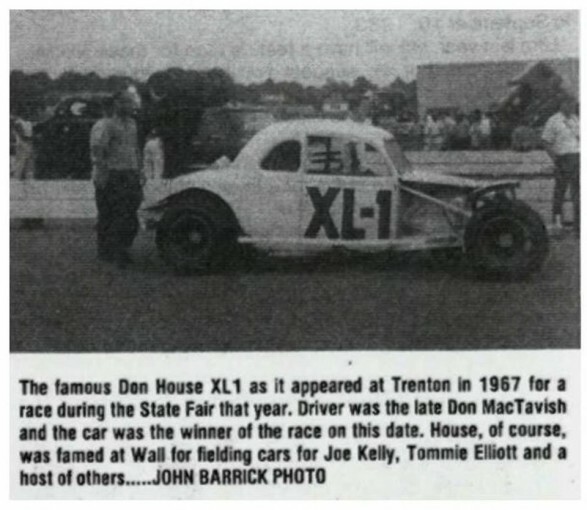 The cars were owned by Don House. 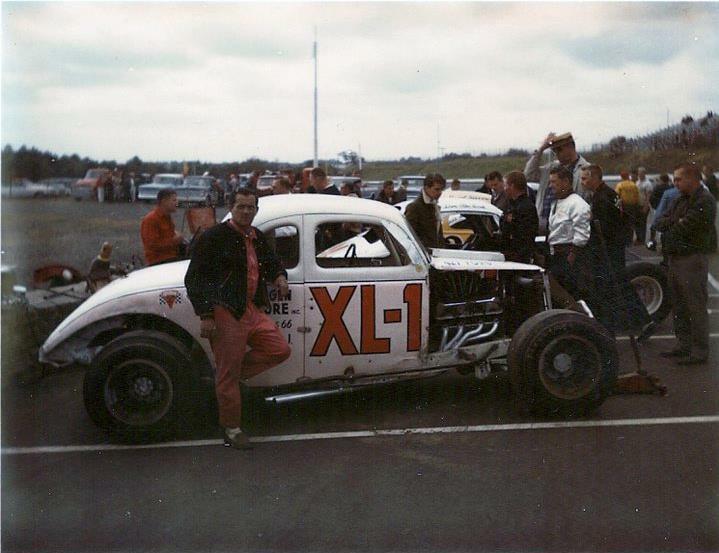 Trenton, probably 1967. Photo by Howie Hodge. 1965 – Allentown. 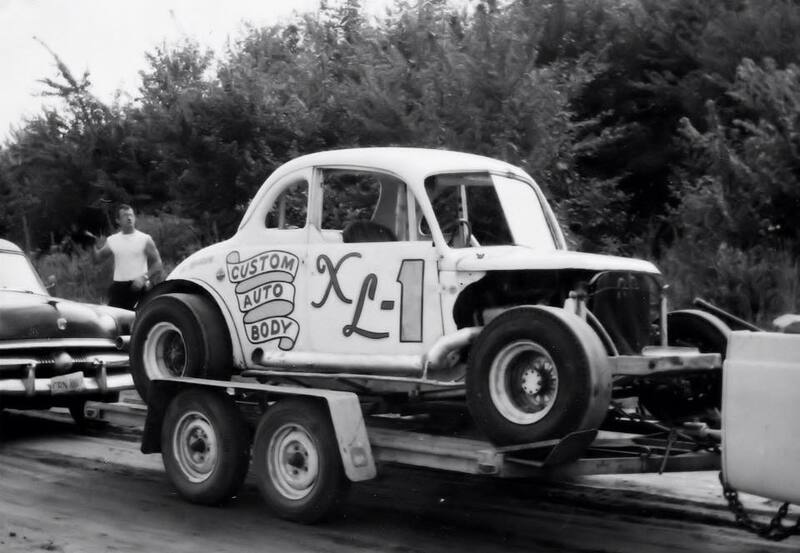 The driver is said to be either Mario Andretti or Joe Kelly.